A group calling itself 'Patriotic Intellectuals' of the Takoradi Technical University (TTU) has commended New Patriotic Party (NPP) government for fulfilling its campaign promises. Patriotic Intellectuals, which comprises lecturers and administrators at TTU, praised the Akufo-Addo administration for implementing the free Senior High School (SHS) and One District, One Factory' policies, as well as restoring the allowances of teachers and nurses. They also commended President Akufo-Addo for appointing Mr Martin Amidu as the first Special Prosecution. They were hopeful Mr Amidu would help minimize corruption in the system. “We will do our part and provide all that is needed for the Special Prosecutor's Office to work as the President wishes,” they indicated. 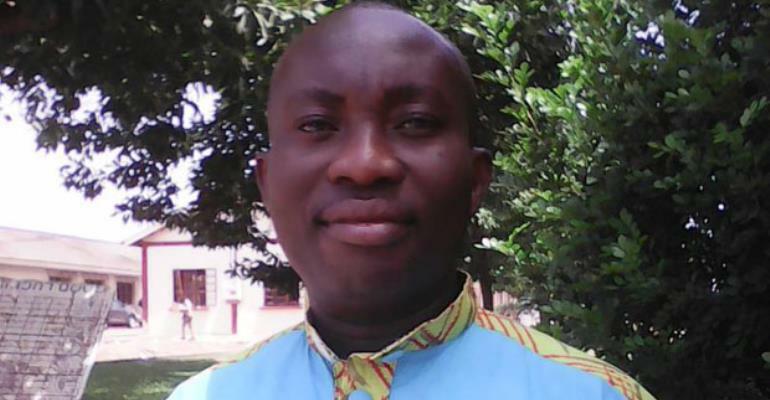 Speaking to DAILY GUIDE at a meeting organized by the group, Michael Appiah, popularly called 'Sasa,' chairman of Patriotic Intellectuals of TTU, explained that members of the group are members and sympathizers of the ruling NPP. “The purpose of our meeting was to come together as a group to fraternize, celebrate the 2016 election victory and consolidate the victory,” he added. Michael Appiah, who is also the government nominee on the Governing Council of TTU, indicated that the members intend to establish branches of the group in all the technical universities nationwide and make them recognized in the structures of the NPP. He appealed to the Ministry of Education to fast track the transition process of the technical university in order to speed up negotiations for conditions of service of staff. “We urge all NPP faithful to exercise patience, as the President continues to create opportunities for all Ghanaians,” he pointed out.